How to I reduce server response time for my serverpilot wordpress website? If you are using WordPress website please enable Lazy Load Plugin to improve page loading time. A slow response for the originally requested page generally means there are slow WordPress plugins on your site. You should find and remove the slow plugins and consider using a caching plugin like WP Rocket. The rest of the slowness is from a large number of additional resources (images, scripts, stylesheets, etc.) your page is loading. 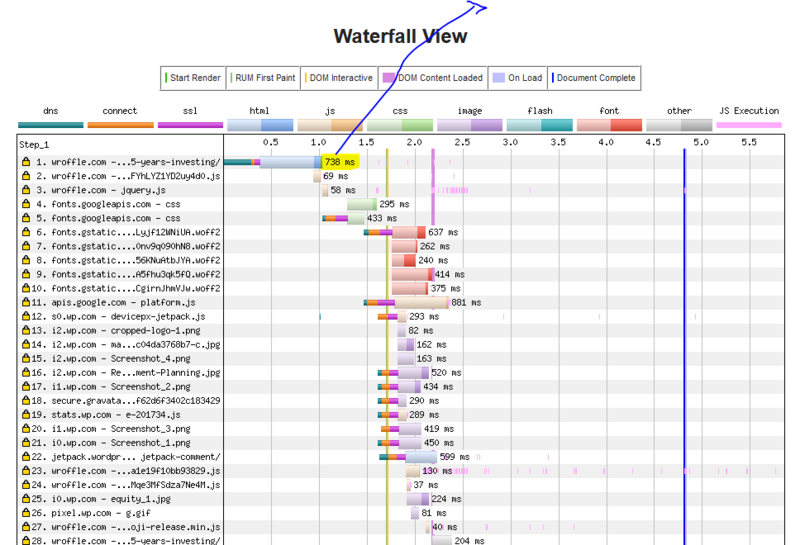 You should reduce that as much as you can if you want your page to load faster for users. Some of those static files being loaded might be from plugins, some from themes, some from custom code of yours. In the link you sent, there are a large number of files being loaded from Facebook, for example. https://imagify.io/wordpress/ I would recommend that plugin to optimise image sizes. WP Rocket is also extremely good. My server is blocking ajax from loading and showing server error. How to reduce latency to league of legends server? LEMP + WordPress site loading too slow.